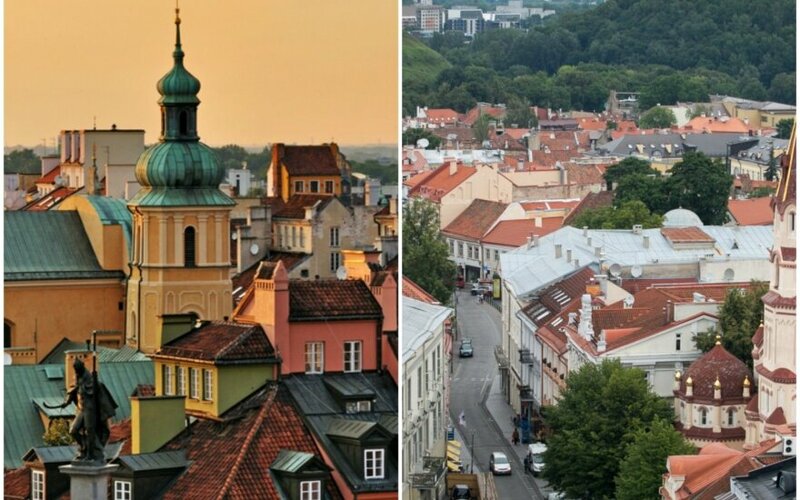 Vilnius is ready to defend Warsaw, Lithuanian diplomats said in a message in the Polish media on Tuesday after a Polish official stated it would be difficult to persuade Poland's troops into caring for safety of the Baltic states due to national minority problems. "Vilnius is indeed ready to defend Warsaw. In the opposite case, NATO would lose its credibility," Rolandas Kačinskas, political director at the Lithuanian Foreign Ministry, said in Poland's daily newspaper Rzeczpospolita. The diplomat said he had no doubts about Poland's commitment to the NATO principle of collective defense, emphasizing that both neighboring countries had to work together in the face of geopolitical challenges. Poland's former defense minister Jan Parys, director of the Polish foreign minister's political cabinet, said during a discussion at the Vytautas Magnus University in Kaunas earlier this month that "the situation of Polish minorities in Lithuania is worse than that in Belarus." "We must explain to our solders that they must support the Baltic states. And it is difficult now because we have problems with the Polish minority in Lithuania. It is a paradox, but now situation of Polish minority in Belarus is better than in Lithuania," said Parys. Lithuanian diplomats have dismissed the remarks as offensive, they also came under criticism in the Polish press and some journalists have even called for apologies to Lithuania. In a comment to Rzeczpospolita, Kačinskas said he could not dismiss “certain problems” in the field of national minority education but also drew attention to the facts indicating Lithuania's efforts to handle the education of the Polish-speaking minority. In his words, the funding of Polish-language in Lithuania is a fifth higher, furthermore, the number of Lithuanian schools has been reduced to a higher degree than that of Polish schools, regardless of the fact that enrollment in Polish-language schools has dropped more than student numbers in Lithuanian schools. Kačinskas emphasized that the Joachim Lelevel School for Polish-speakers would be renovated for more than 2 million euros to become one of the most advanced schools in Lithuania. "You must see that Lithuania features the world's biggest network of Polish-language schools in Lithuania, our country provides unique conditions for receiving Polish-language education from kindergarten to university," said the Lithuanian diplomat. He invited Polish officials to come to Lithuania for a discussion of education problems Poles in Lithuania and Lithuanians in Poland are faced with. 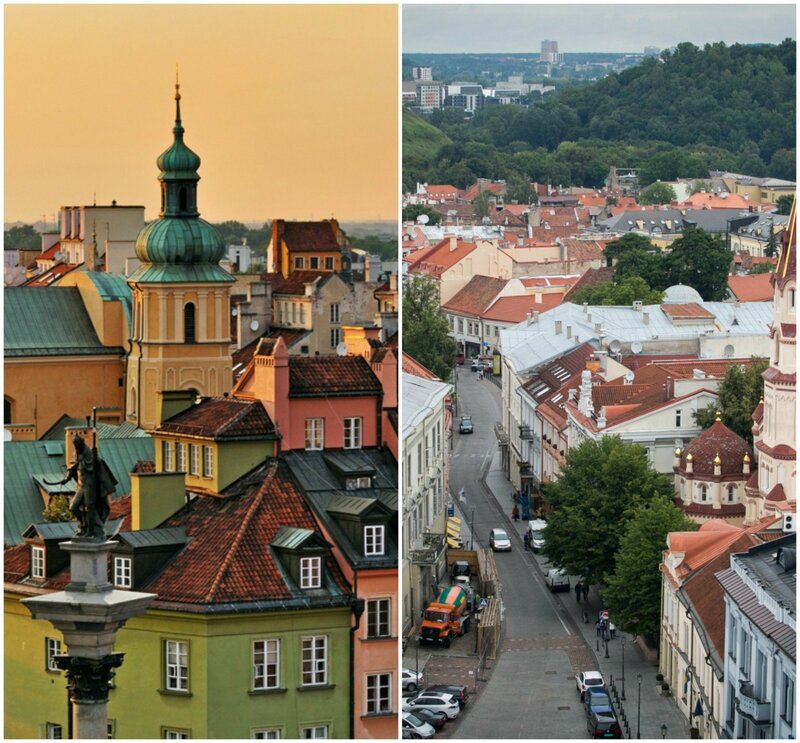 According to the latest census of 2011, 200,000 Poles live in Lithuania, accounting for 6.6 percent of the country's population. Polish administration has been long criticizing Lithuania over restricted rights of its national minority.